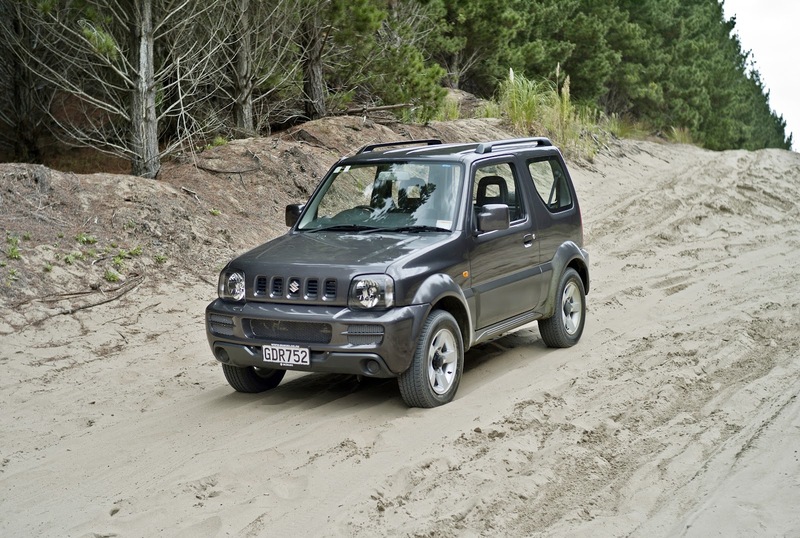 Word from Australia is that the Suzuki Jimny will be sold in that market with electronic stability control (ESC) by year's end. The word from New Zealand is … nothing. 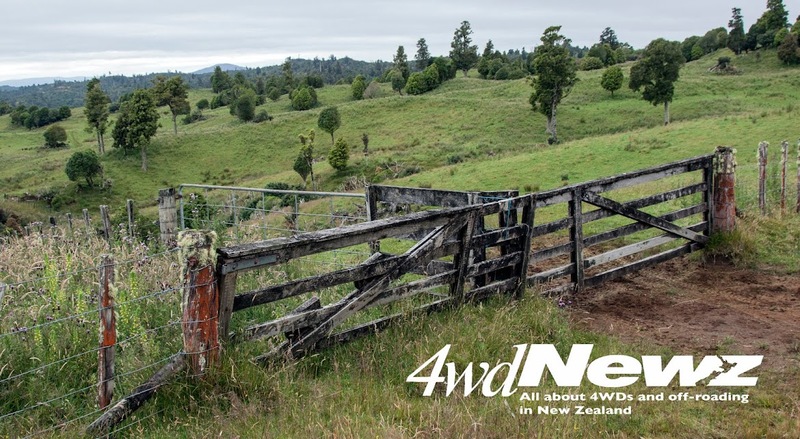 Suzuki NZ has not responded to 4wdNewz's query about its plans for an ESC Jimny, although it stands to reason that if the Australians offer it, so will the New Zealand company. 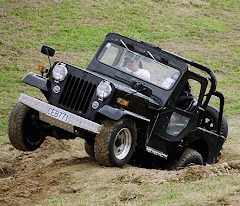 The thing that intrigues 4wdNewz is whether Suzuki will go a stage further by adding another electronic circuit to also provide electronic traction control. 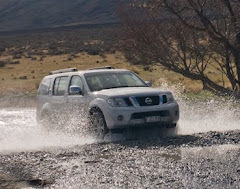 The current Jimny has only open diffs, not even a limited-slip in the back. 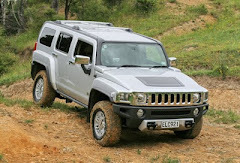 ESC and traction control, or ESC and ABS, are packaged on many 4WDs. 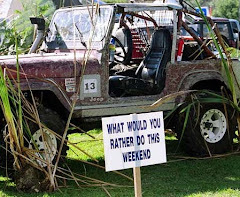 The Jimny could use some traction-adding help, so let's hope it happens. 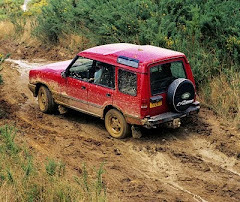 Land Rover recently confirmed to 4wdNewz that it will add ESC to Defenders, using a Discovery-based system and Toyota is understood to be "pushing hard," in a joint initiative with Australia, to get the electronics on the Land Cruiser 70 series.